The New Horizons spacecraft attempts to fly by a mysterious object known as Ultima Thule, believed to be a primordial building block of the solar system. Three years after taking the first spectacular photos of Pluto, New Horizons is four billion miles from Earth, trying to achieve the most distant flyby in NASA’s history. If successful, it will shed light on one of the least understood regions of our solar system: the Kuiper Belt. NOVA is embedded with the New Horizons mission team, following the action in real time as they uncover the secrets of what lies beyond Pluto. 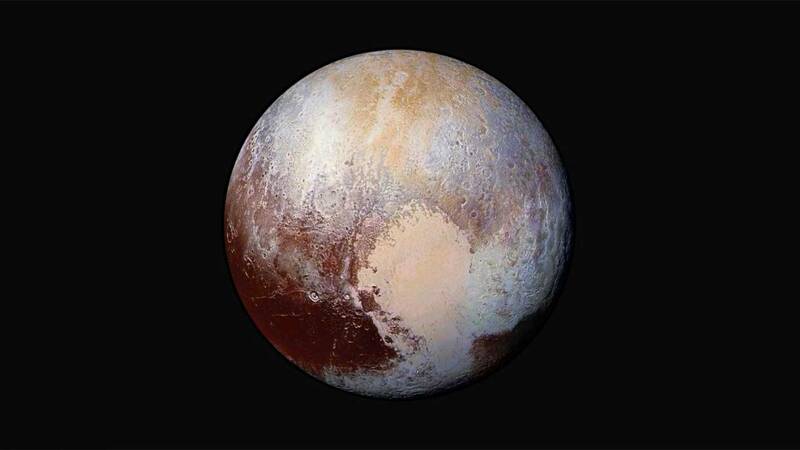 NOVA Pluto and Beyond The New Horizons spacecraft zooms toward an object 4 billion miles from Earth.